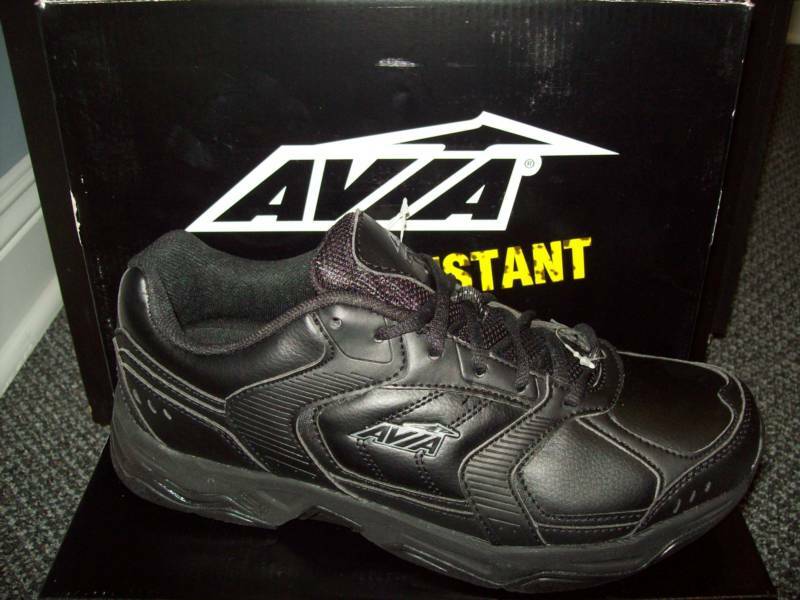 At Holmdel Footwear, our staff has over 55 years combined experience in the footwear business. Our unparalleled service, competitive prices, superior quality, and close relationships with our factories and suppliers are why our customers keep returning. Our new 10,000 square foot warehouse facility enables us to carry much more inventory and produce a faster turn- around time to you. For those customers who are capable of ordering large quantities or containers of merchandise, discount pricing is available. 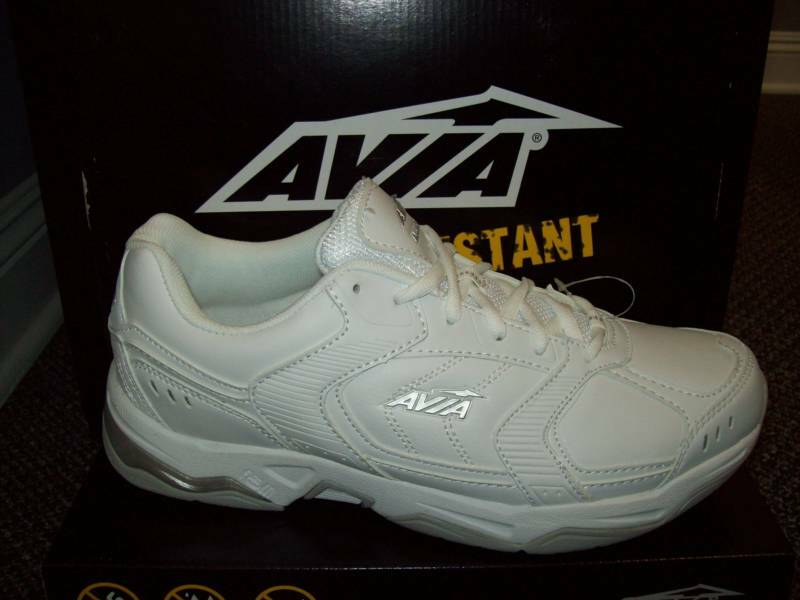 We are now introducing the Avia Men's A1439 in Medium and Extra Wide Widths. Colors include both black and white.